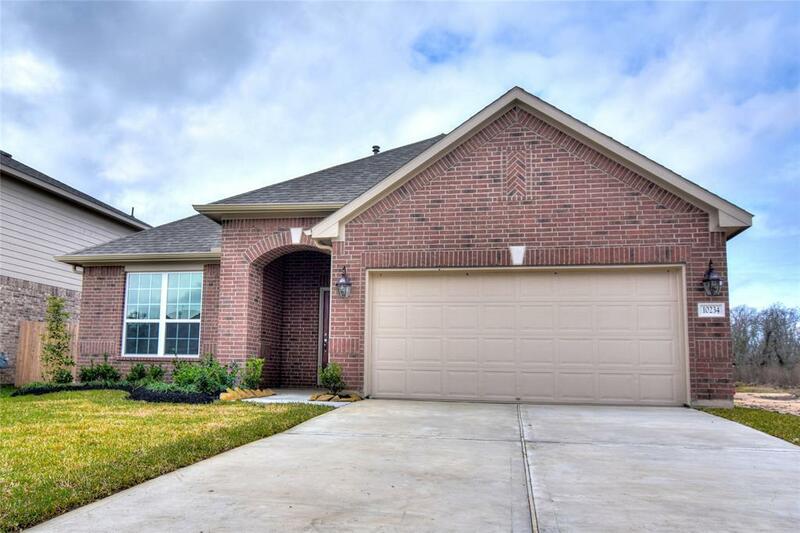 Anglia Homes presents fabulous one-story home that features 3 bedrooms, 2 baths and a 2-car attached garage with a covered patio and a study that can be a 4th bedroom! 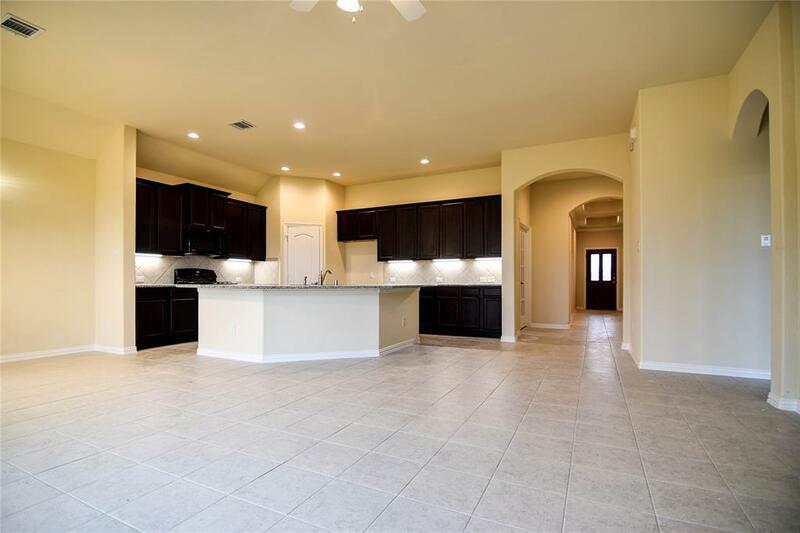 The large island kitchen has granite countertops and is open to the breakfast room and family room. This home was made for entertaining! 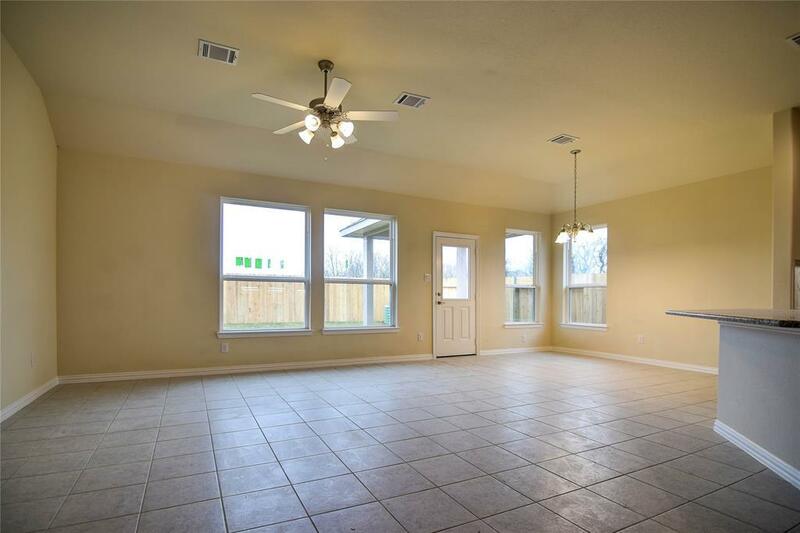 The master bedroom has a 10' ceiling is a true retreat and you will love the bath with a large walk-in closet. 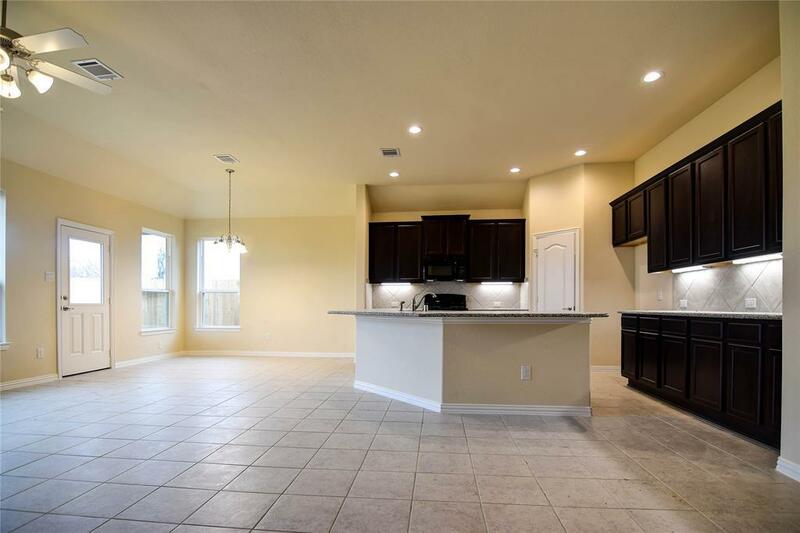 This home is ready for you to move right in! Call today and find out how to make this home yours!